With the Intel core i3 processor you are guaranteed the reliable performance you need to work and play. Enjoy long-lasting durability on a laptop designed to do what you want with ease. Stay entertained and keep connected with friends and family on a rich FHD display and HD camera. With massive 1 TB storage you can easily store and enjoy your favourite music, movies, and photos. 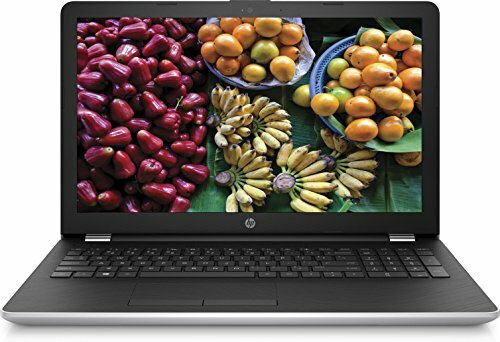 Beautifully designed inside and out this HP diagonal 39.6 cm (15.6") laptop is perfectly suited for your lifestyle. Playful patterns, unique textures and a chrome plated hinge add a little colour to your everyday. Find the best laptop for you with the laptop comparison tool. 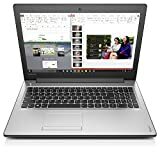 Compare laptops sold in the United Kingdom side by side easily. This website is for the UK market. For USA see laptopvslaptop.com. Laptop vs Laptop is a participant in the Amazon EU Associates Programme, an affiliate advertising programme designed to provide a means for sites to earn advertising fees by advertising and linking to Amazon.co.uk.